- Understand the construction, maintenance, repair and outfitting of fast rescue boats. - Take charge of the launching equipment and appliance as commonly fitted, during launching and recovery. - Take charge of a fast rescue boat as commonly fitted, during launching and recovery. - Take charge of a fast rescue boat after launching. - Operate a fast rescue boat engine. Our course is run with outboard engine boats and jet engine boats.  The course will include videos, group discussions, trainer led presentations, practical boat capsizing in the survival pool, fast rescue boat operation and handling, man overboard techniques, search patterns, weather handling, coming alongside and launching techniques. PSC&RB Certificate. Download and fill in the forms before booking.